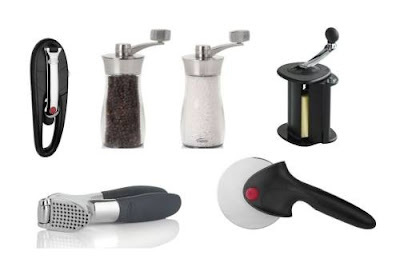 While you're here for the Penny Pinching Party, enter my giveaway for $143 worth of kitchen gadgets. Good Morning! I was making homemade yogurt, so naturally had to make some Simple Tasty Granola (# 28 ). Using Agave Nectar, some oats and a few nuts, I have a yummy treat waiting for me every morning. Hope you enjoy my recipe! Thanks for hosting the party and have a great day! Thanks for hosting, Jen. Have a great week. I just nominated you for the Sunshine Award:) Please come on over to my place for all the fun details.